What kind of pulp works best for this? I’m going to strongly recommend using a sweeter pulp for this, and not a bitter or sour green juice pulp! 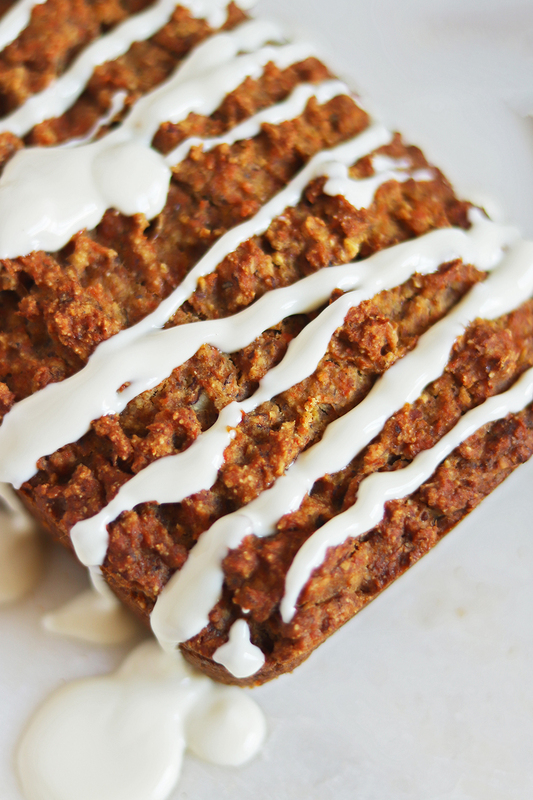 The pulp I used was from a juice consisting primarily of carrots, which gave it a great carrot-cake vibe. The pulp contained carrots, ginger, turmeric, and clementines. 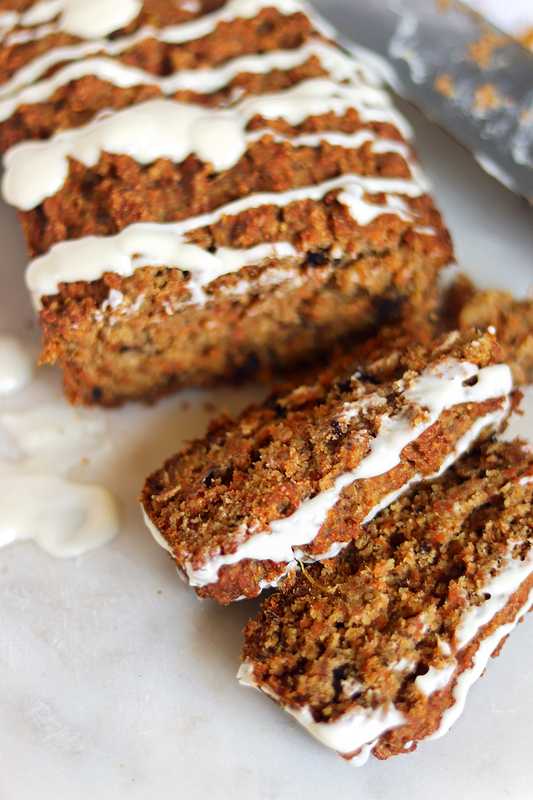 This recipe is: Gluten Free, Vegan, & Refined Sugar Free (without the drizzle). 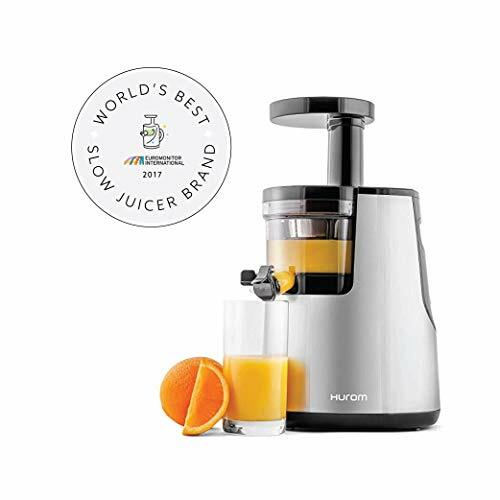 Looking for ways to use up some of that juice pulp? 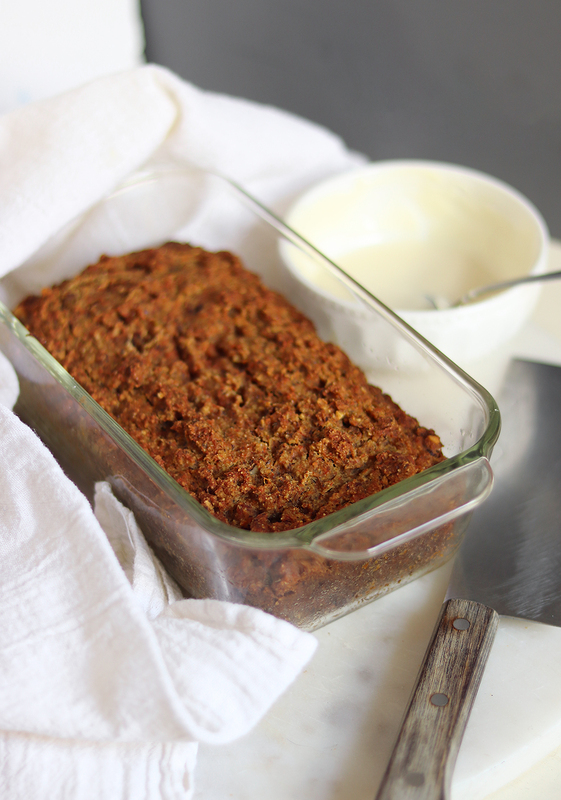 This quick bread recipe is great for that! I recommend mostly carrot juice pulp, but this would work with any sweeter juice pulp (carrots, citrus, apples, cranberries, etc). Preheat your oven to 350 degrees. Grease a loaf pan with oil or vegan butter. 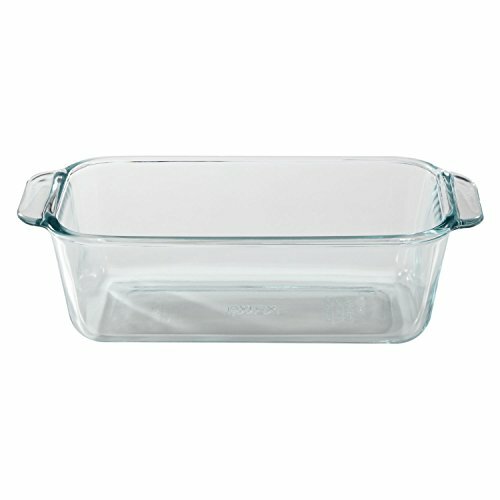 I used a glass Pyrex loaf pan. Get out a large mixing bowl (or use a stand mixer), and whisk together the ground flax & hot water. Let sit for 5 minutes to thicken - this will serve as your 'flax egg'. Once thickened, whisk in the oil (I used safflower), banana, and maple syrup. Stir in the coconut sugar, almond milk, and juice pulp. The juice pulp I used for this recipe contained carrots, clementines, ginger, and turmeric. 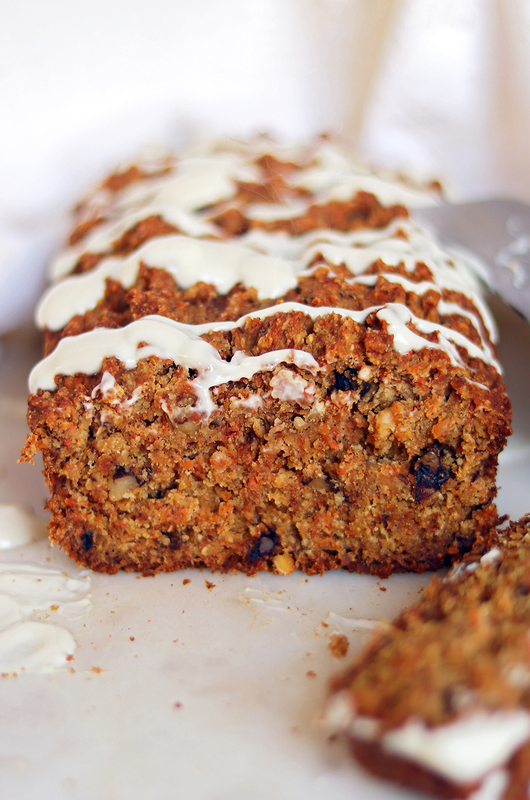 To make this more of a 'carrot cake' loaf, I recommend the majority of your pulp being carrot based. This would also be good with an apple based pulp. Pour in your oats, baking soda, salt, cinnamon, & gluten free flour. Stir together gently, then add your walnuts. The batter will be pretty thick. Pour your batter into the prepared loaf pan. Bake at 350 for 45 minutes, or until a toothpick inserted comes out clean. For the Drizzle (Optional): Whisk together the yogurt, vanilla, & powdered sugar. Add water a little at a time until you can lift up the spoon you're stirring with and get a good drizzle off of it into the bowl. Once the loaf has cooled, drizzle the topping back and forth over the top of the loaf. Slice, and serve warm.